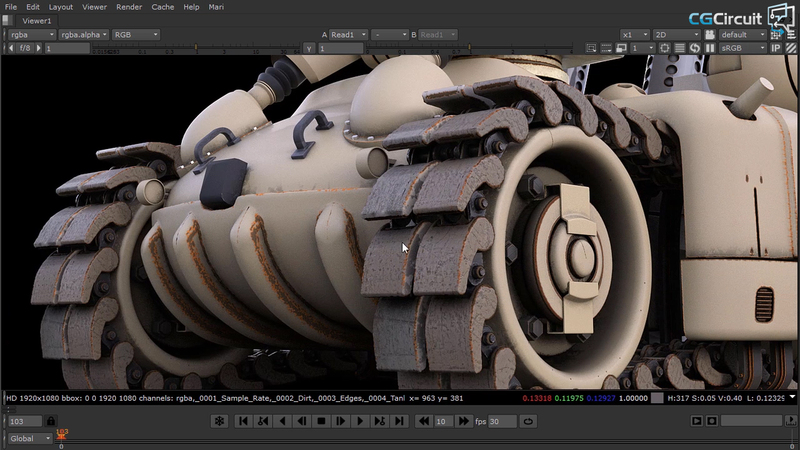 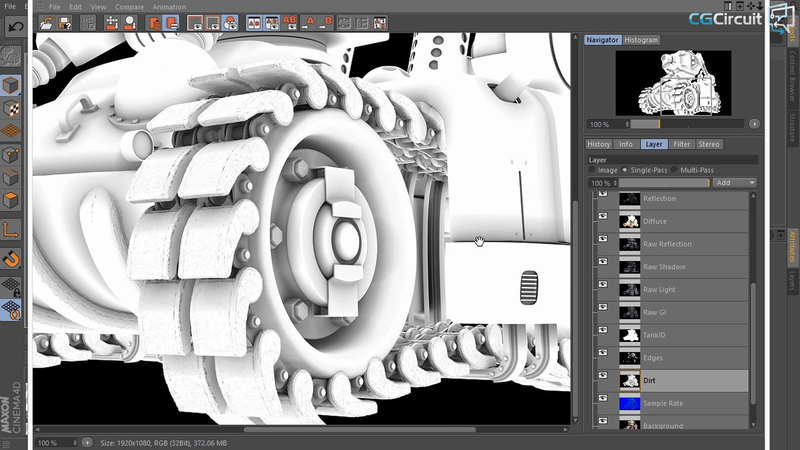 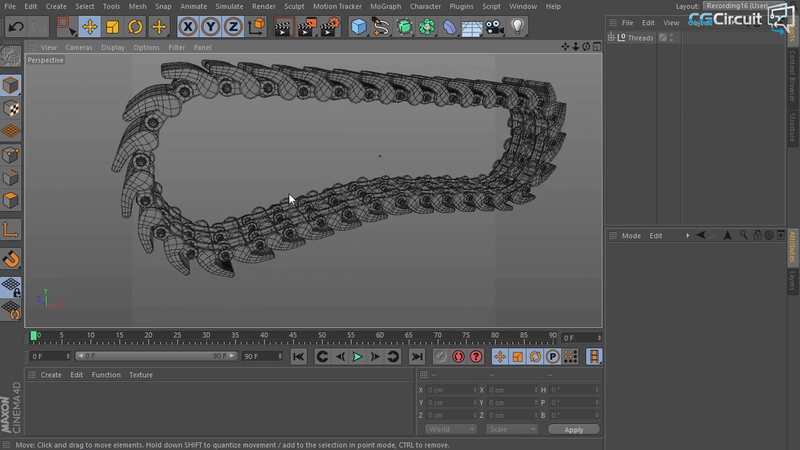 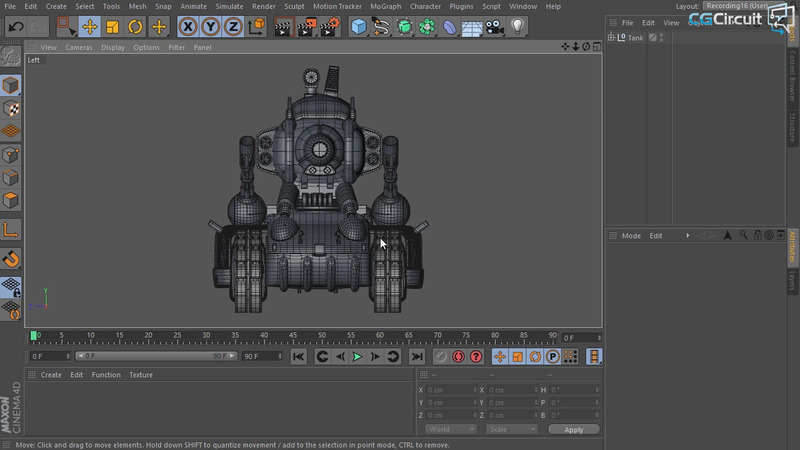 Learn the process of creating a stylized tank model inside of Cinema4D. 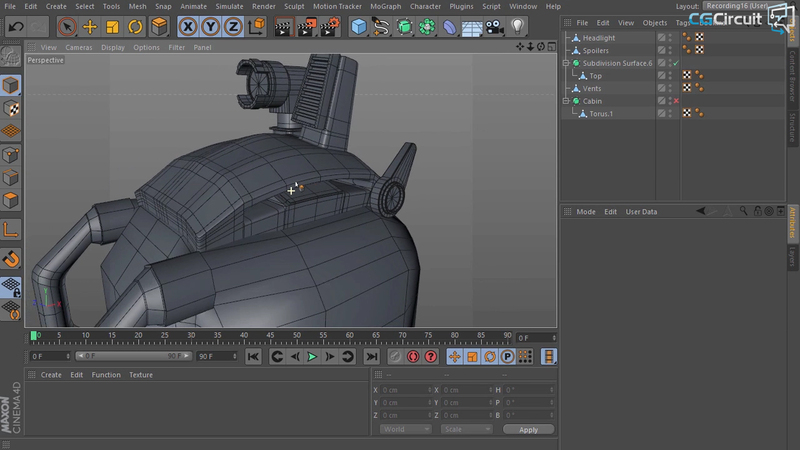 Learn modeling tips to create different parts of the tank using C4D primitives, subdivision and hard surface modeling, use cloners to speed up the modeling workflow. 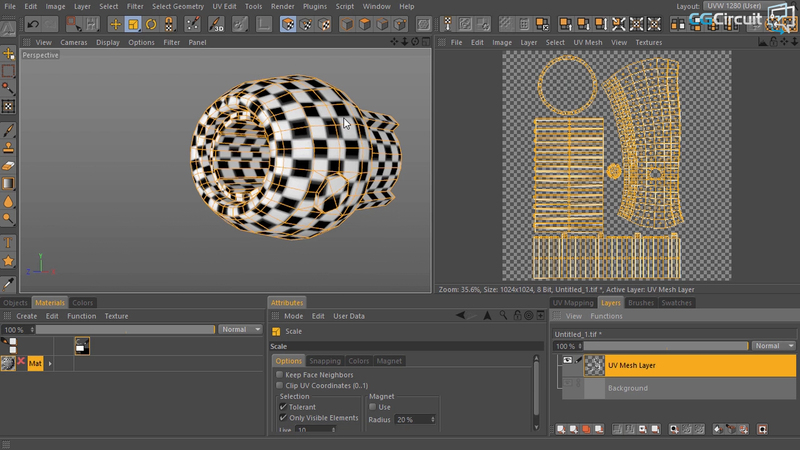 Once the modeling is complete dive into Bodypaint to learn how to use the UV tools to avoid shrinking and stretching of the textures. 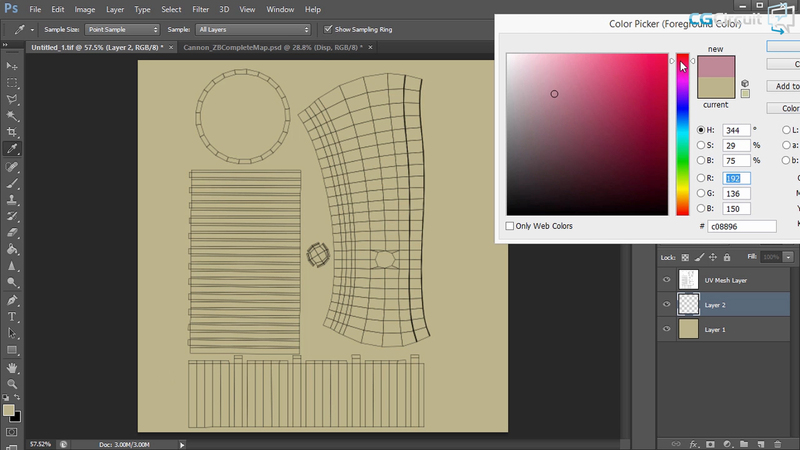 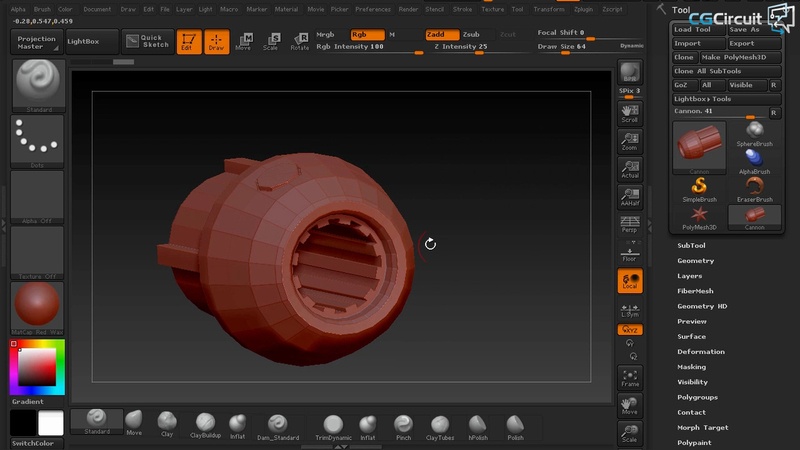 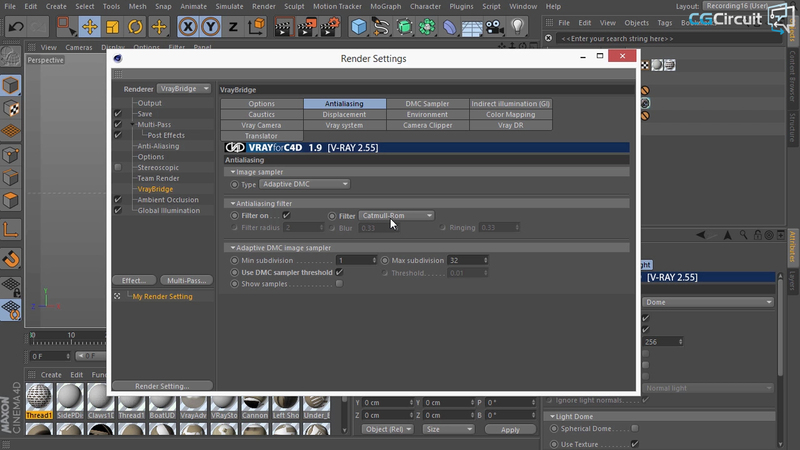 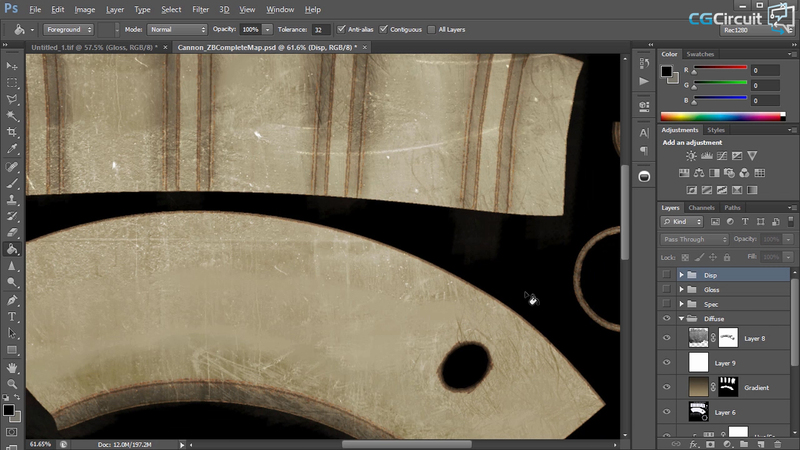 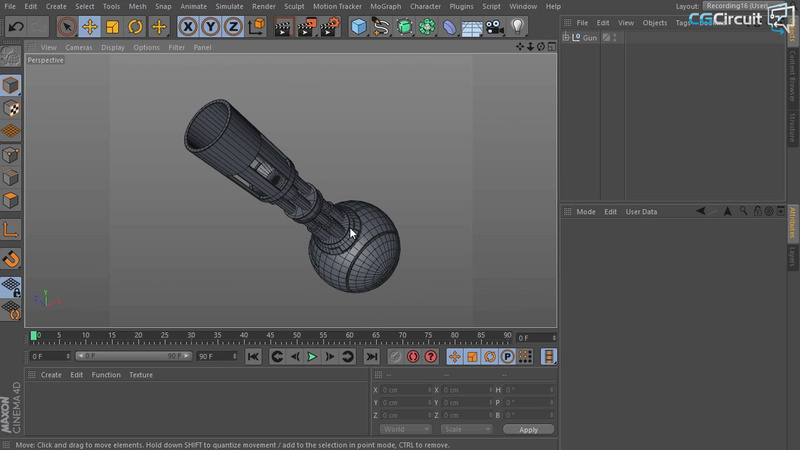 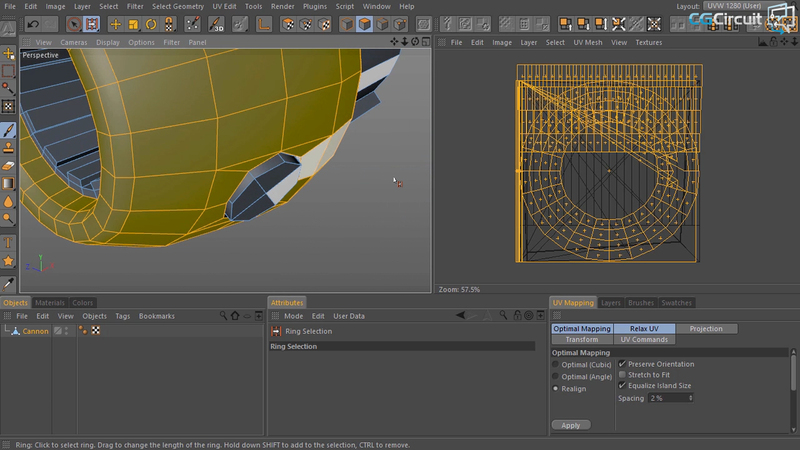 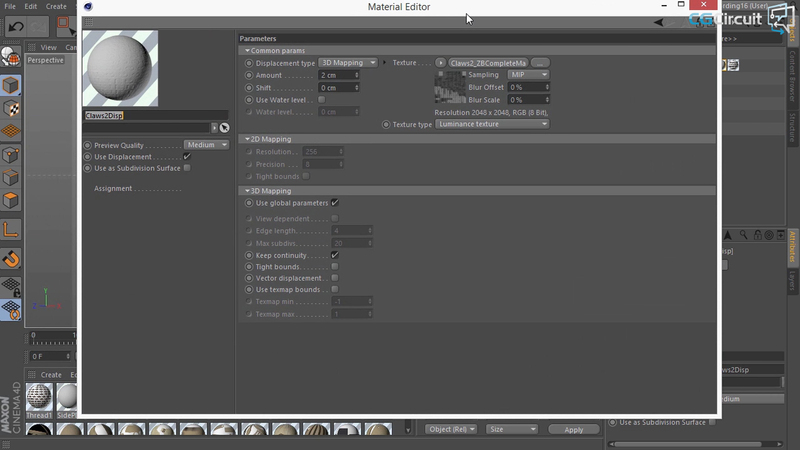 Learn how to export the UV template to Photoshop and use it as a guide when texturing. 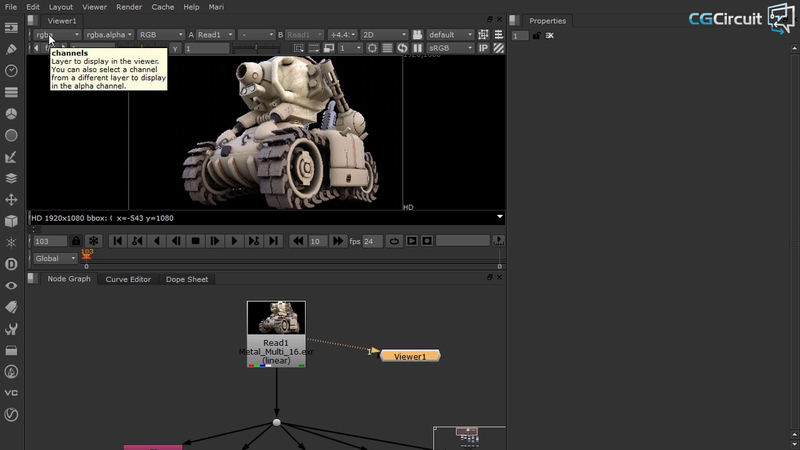 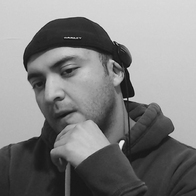 You will also learn how to use the textures created in photoshop to create VRay shaders and render the multipass EXR images to be composited in Nuke while using a linear workflow.